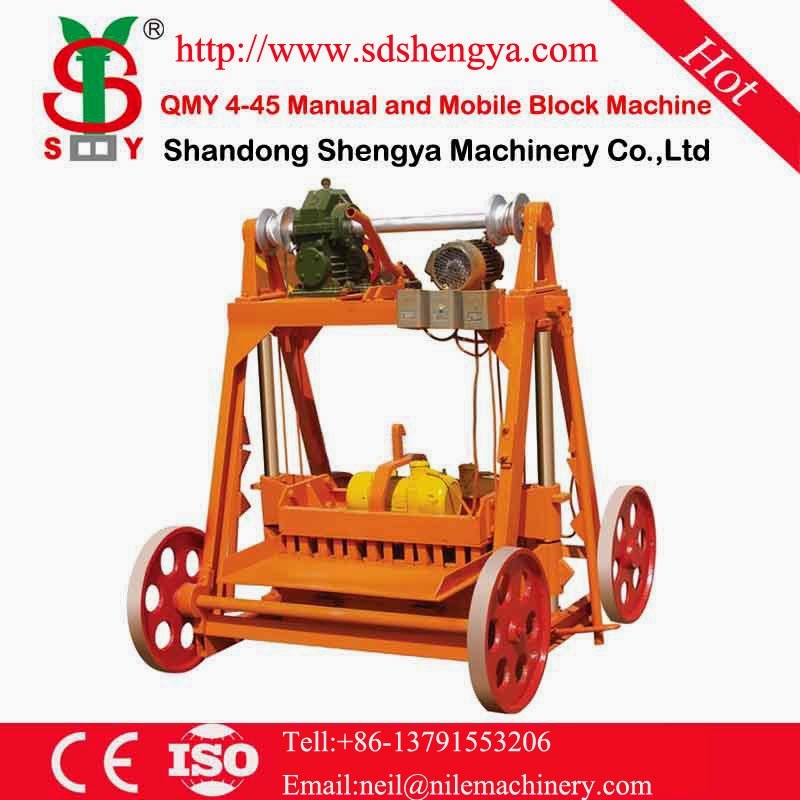 Welcome back to SHENGYA Machinery post. Here are some products offered in Cameroon. We sell three main products; Concrete pole macine, Automatic block machine and conagrete mixers. below are descriptions of some of our products. 1. Saving a great deal of steel, about 30~70% (employing cold drawn steel wire can save 30%~60%; employing high stress steel wire can save 40%~69%). 2. Crack resistance can increase about 3~5 times. 3. Rigidity increases 1~3 times. 4. 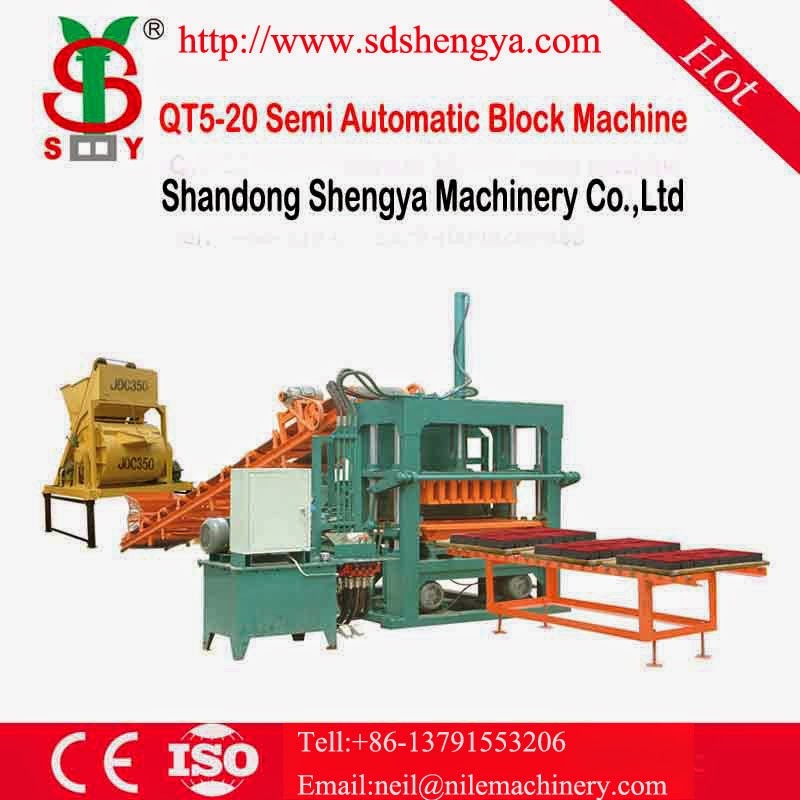 Reducing the cost (using cold drawn steel wire can reduce 25%~40%; using high stress steel wire can reduce 12%~21%). 5. Good durability, can delay the existence and expansion of cracks. 6, Protect the environment on which human beings depend on for existence, and reduce the deforestation. How can one buy such products? and what about the prizes? Nice! 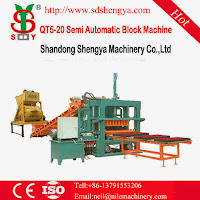 We manufacture a wide range of construction machinery like concrete block machines, fly ash brick making machine, tiles making machines, pan mixture, concrete mixture machines with high quality standard.